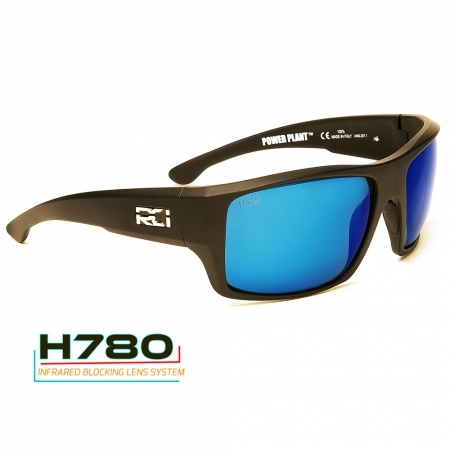 PERFORMANCE POLARIZED SUNGLASSES AND TACTICAL EYEWEAR. 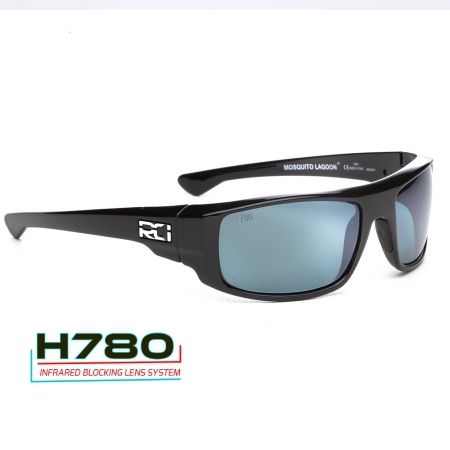 Xiphos 4.0 is a permanently bonded application to the Helius RCT High Impact Polarized lens system that provides superior hydrophobic, oleo-phobic, anti-scratch and at the core is its anti-static properties that makes it perfect for extreme weather conditions while providing a durable performance application that is easy to clean and is durable to scratching while repelling dirt, oil, water and other contaminants. 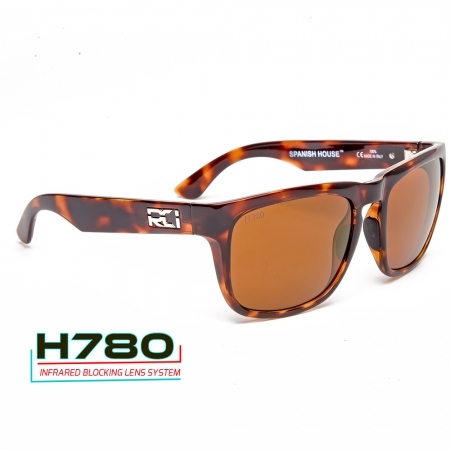 The Helius 2.2 polarized system is a 100% polar solution that is perfectly balanced with our lens system to provide a high end polarized lens with high optical clarity. 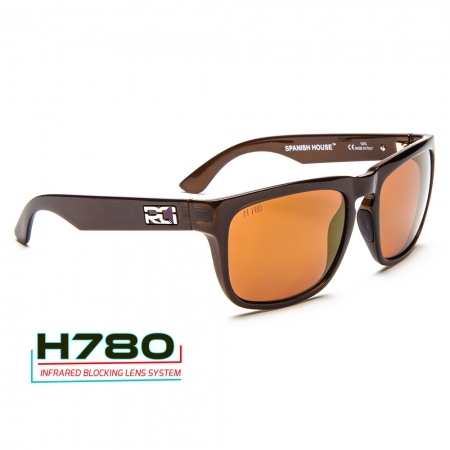 The lens system combined offers 100% polarization, and 100% protection against UV A, B and C radiation without compromising optical clarity. Imagine having incredible clarity while blocking more than 88% of visible light on some lenses and as much much as 92% on others while being able to sustain a .15 cal. round at 650+ ft. per second impact. Leviathans Series Only. 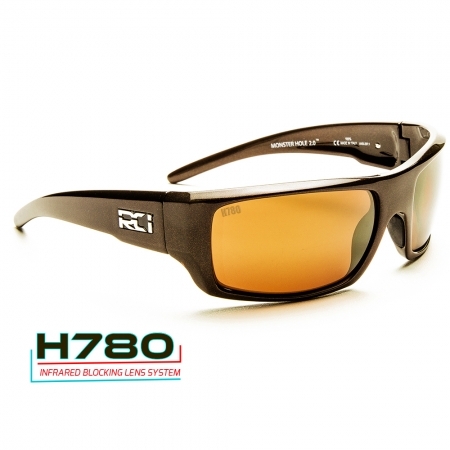 Introducing the latest incarnation of these efforts, the Helius 780 or H780 IR (Infrared Reducing) lens technology. 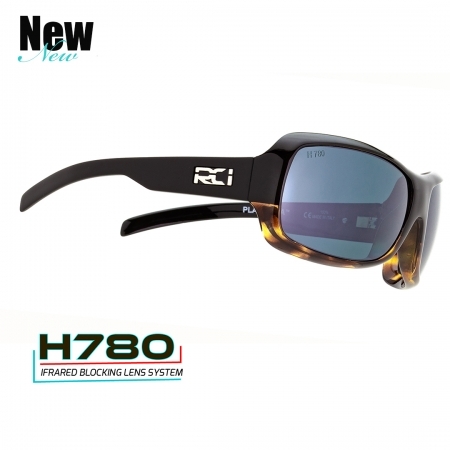 This lens system is by far the most advance offering to date in all market segments. Light is part of the electromagnetic radiation in which the visible light that the human eye can observe range between 390 and 700 nanometers. Ultra violet radiation that has been known to cause eye disease stops at the 400 nm or nanometer scale. 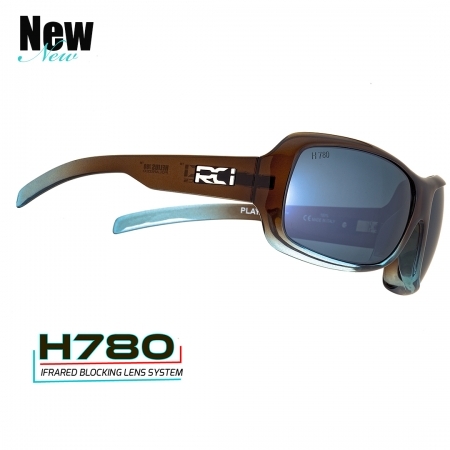 Most polarized eyewear protects you from these harmful UV radiations but there is another that has never been addressed. Infrared rays lie beyond the red end of the visible spectrum, with wavelengths between 780 and 10.000 nm. 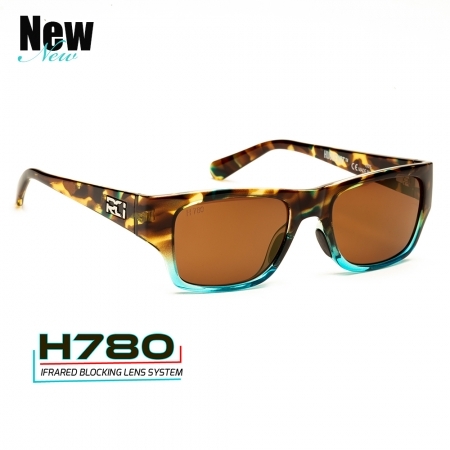 They can be a potential hazard since they produce heat, therefore raising the overall temperature of the anterior eye and finally doing damage to it, especially the crystalline lens and the retina. 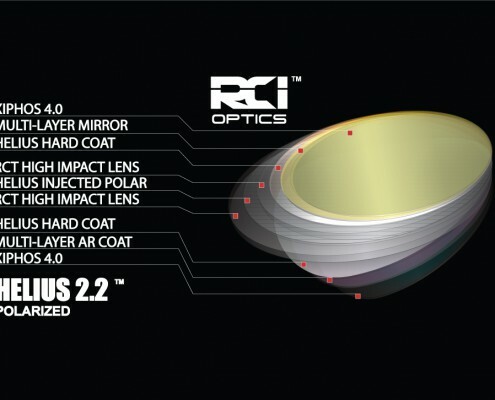 RCI Optics has produced a lens system based on our famed Helius 2.2 RCT High Impact Polarized Lens that incorporates a revolutionary IR filter that can absorb infrared between 780 and 2.000 nm, thus reducing the total heat load reaching the eye and preventing nuisance and damages, such as visual loss, haze, flare, dry eye syndrome while improving glare reduction and eye fatigue. THE BEST INDEPENDENT PREMIUM POLARIZED SUNGLASS BRAND ON THE RIGHT COAST! 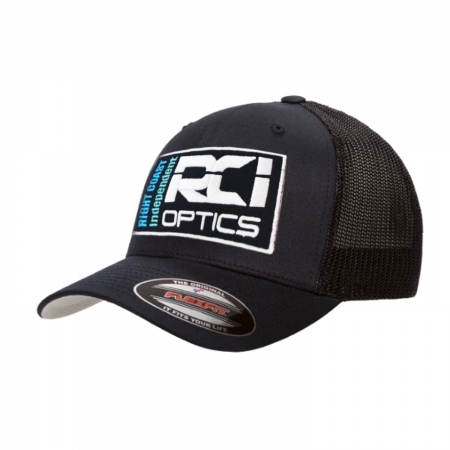 RCI Optics was visualized in 1998 by a team of locals on the east coast of central Florida. 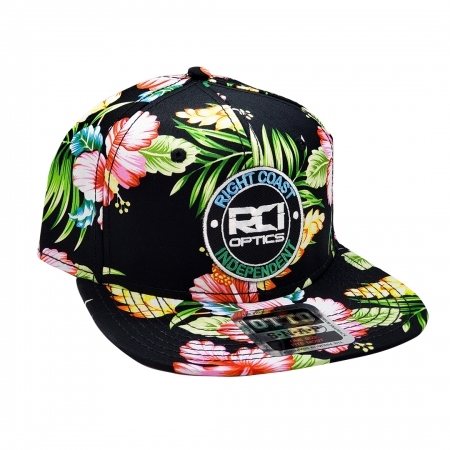 We got our start as a company selling sunglasses on the gleaming sands of Cocoa Beach, Florida. We soon realized that not all the consumer needs were being fulfilled by the current offerings of the brands on today’s market. 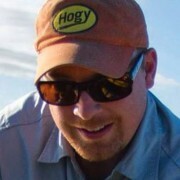 Our goal was to develop a product that was cutting edge and customer-centric. We deployed the most advanced technologies and developed new ones to match our needs. 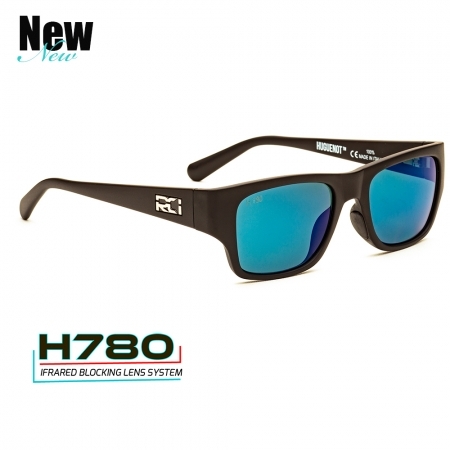 We worked alongside watermen that would test these sunglasses like no other. 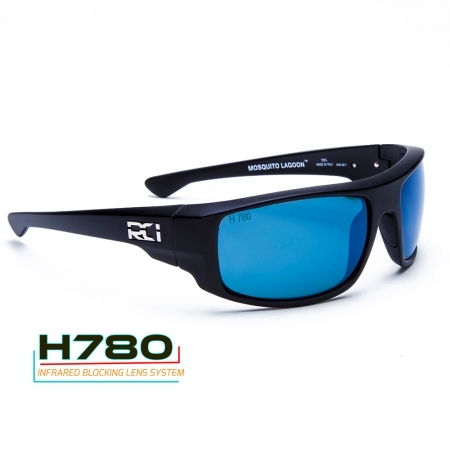 We arrived at the forefront of optical technology, and a series of optics that combine tactical protection from impacts while offering pure clarity and phenomenal glare reduction. 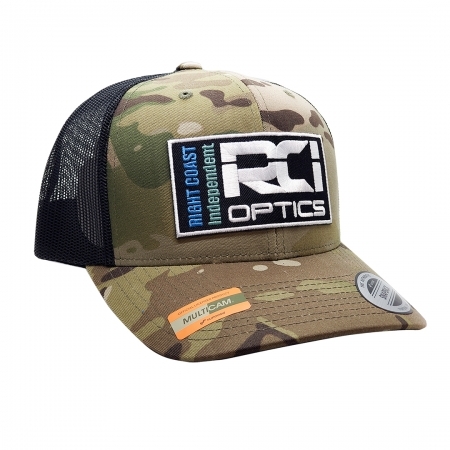 RCI Optics is filling the need in the market for technology that is specifically designed for the harsh elements of the coastal lifestyle. 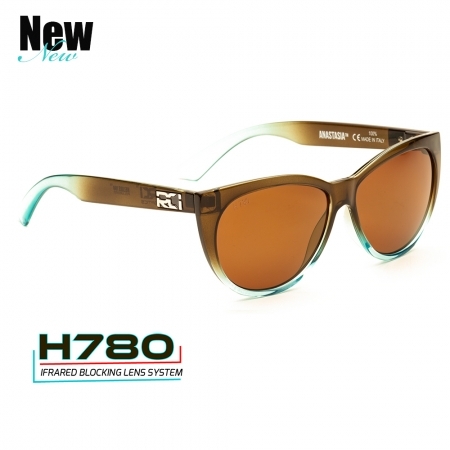 Sunglasses need to be more than a mere fashion accessory. 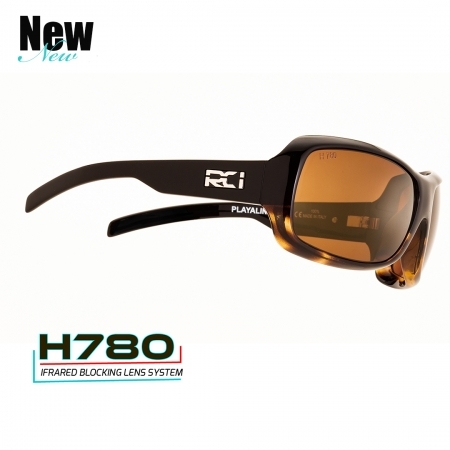 Sunglasses on the Right Coast need to incorporate performance and technology with resilient style. 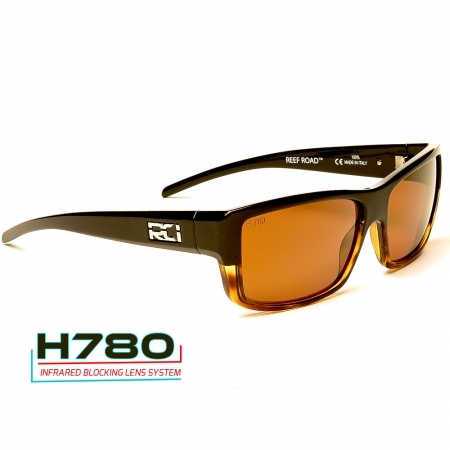 Our team of eyewear specialist (with over 40 years of combined sunglass experience) developed a sun lens to meet your specific needs. 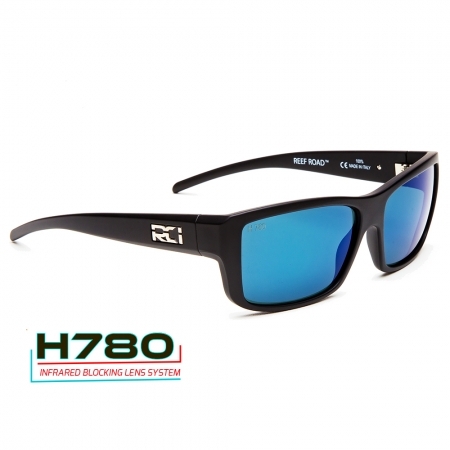 The HELIUS 2.2 RCT High Impact Polarized Lens™ with Xiphos 4.0 ™ combats intense glare, high-velocity impacts and harmful UV while bringing the brilliant colors of the Right Coast to life. Incorporated into exciting and extremely durable new sunglass styles, our collection was introduced. 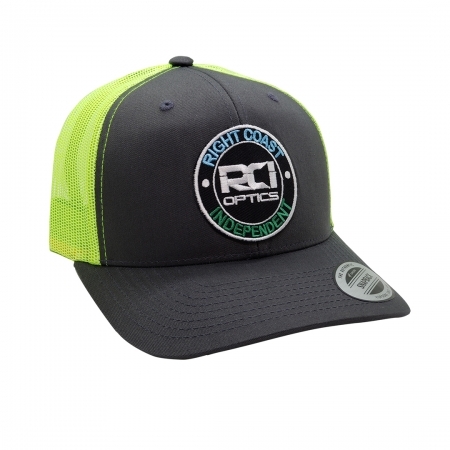 With that, we have steadily built a cult following of avid fishermen, watermen, outdoor enthusiasts and all things Right Coast. 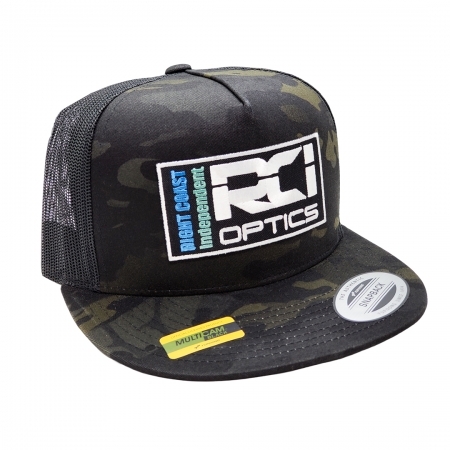 We are proud of our Right Coast heritage which makes us unique and provides the ultimate testing grounds for our glasses. RCT is an acronym that stands for Radius Curving Technology. 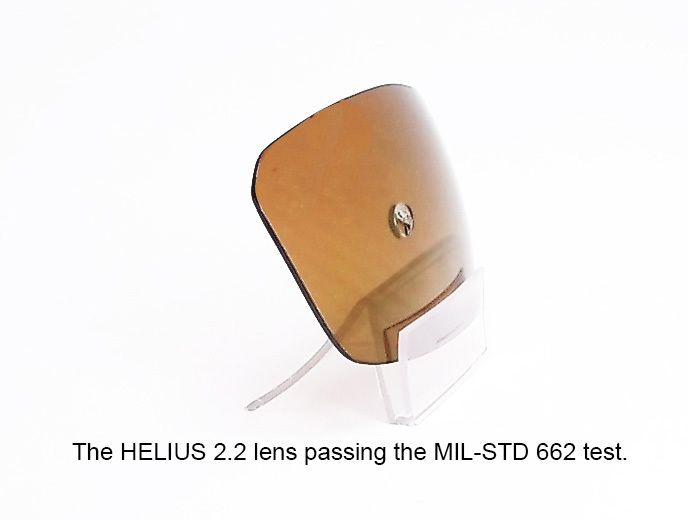 In order to provide distortion free vision, a lens must be shaped in such a manner that allows light to travel in a straight path on a high curve lens system. The outcome is high clarity distortion free optics. The “LEVIATHAN” series combines the best of all our technologies. 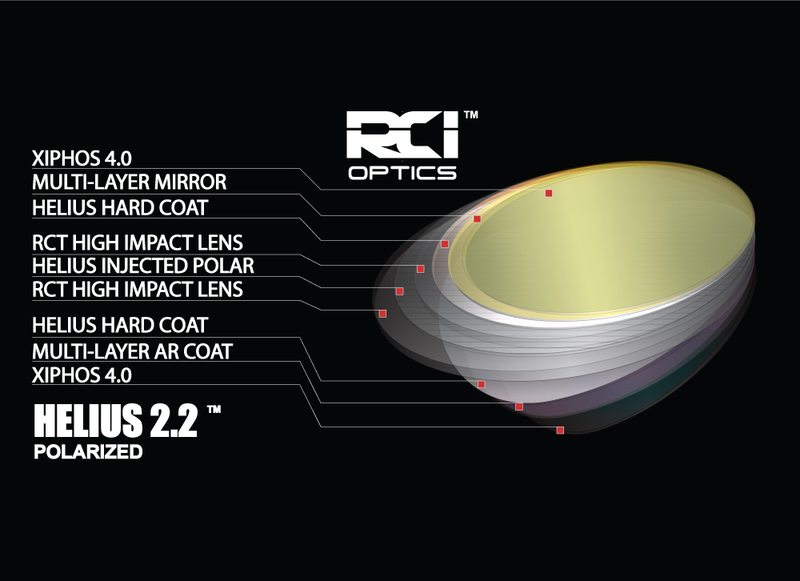 Only our Ballista 2.0 frame material combined with the HELIUS 2.2 RCT high Impact Lens has exceeded the pinnacle of performance technology. Imagine having incredible clarity while blocking more than 88% of visible light on some lenses and as much much as 92% on others while being able to sustain a .15 cal. round at 650+ ft. per second impact. Stop imagining and look at the Right Coast Independent difference! All LEVIATHANS have passed the stringent MIL-STD 662 and all sun products that are not Leviathan still utilizes the HELIUS RCT 2.2 High Impact Lens. To summarize, even our non Leviathan products exceed our competitors offerings. The RCT High Impact Lens is a base polymer that is 6 times harder than traditional polycarbonate lens material and is designed for high impact ratings such as ANSI-Z87.1, high mass, high impact ratings. 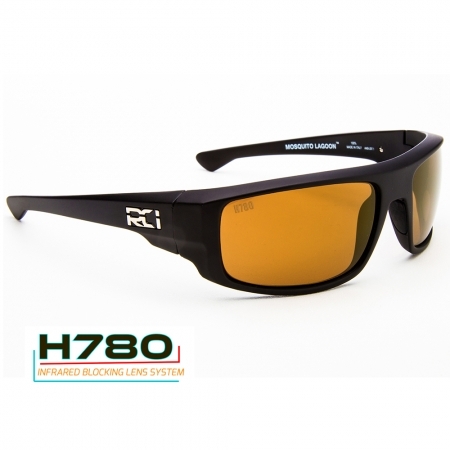 Certain frame and lens combinations have passed the highest rating which is the MIL-PRF 310-13 MIL-STD 662 Ballistics Fragmentation Standards. 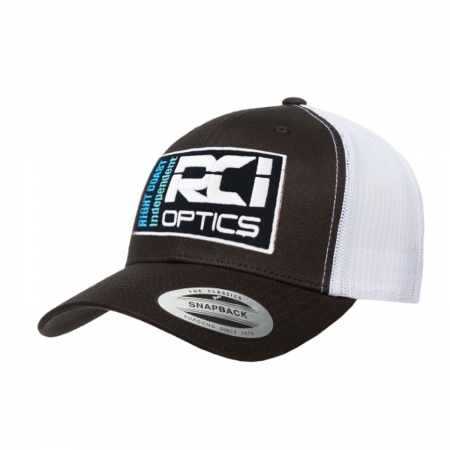 2015 has been an exceptional year for us and the crew of RCI Optics and 2016 promises to be even better as we continue in our pursuits of advancing performance polarized eyewear. 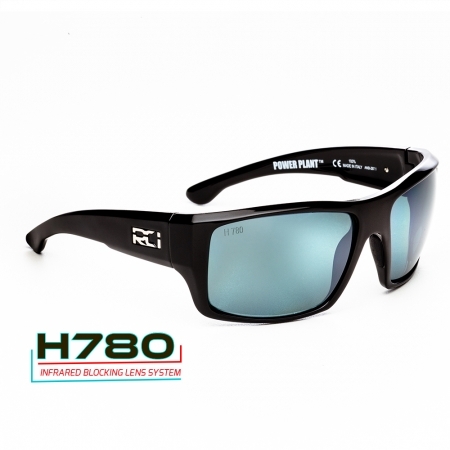 Ballista 2.0 (Leviathan Series Only) is a specially designed material that is a high end ballistic graded frame material that was developed to work alongside the Helius 2.2 RCT High Impact Polarized Lens system to pass the MIL-STD 662 ballistics fragmentation test for tactical eyewear. The Multi-Layer mirror is a completely encapsulated mirror system that is designed to accentuate the lens hue while adding extra protection from glare. 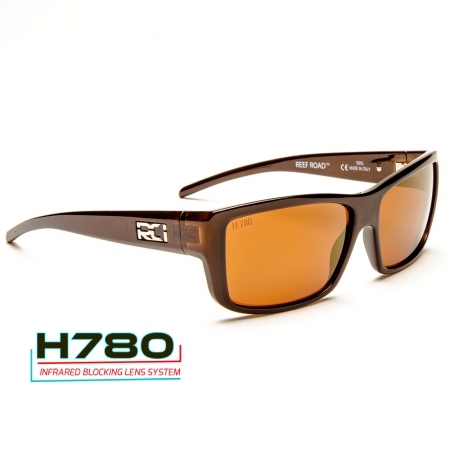 The Multi-Layer Anti-reflective coating is a treatment designed to prevent internal reflection and bounce back UV radiation from light that is not shielded by the frame. Internal reflection can hamper the clarity of a lens system by reflecting too much light back into the eye. 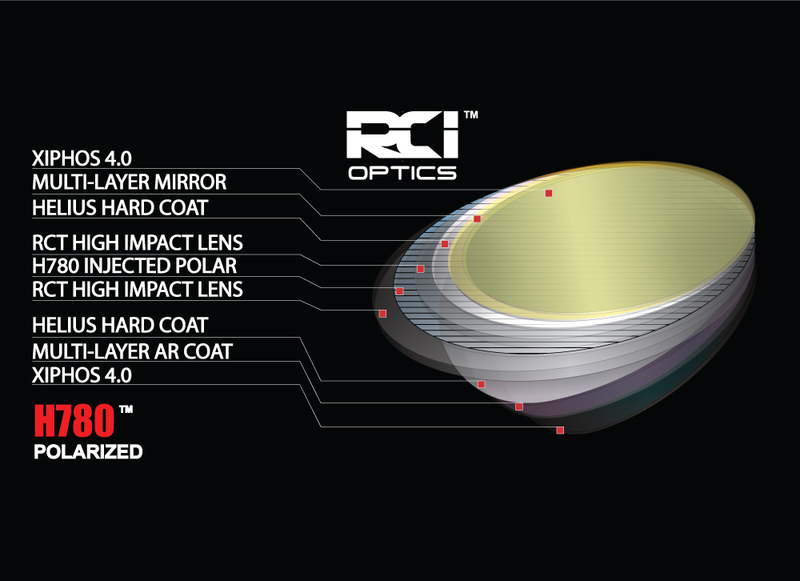 Our lens system uses a complex AR coating to prevent this and is encapsulated in the rear Xiphos 4.0 application. 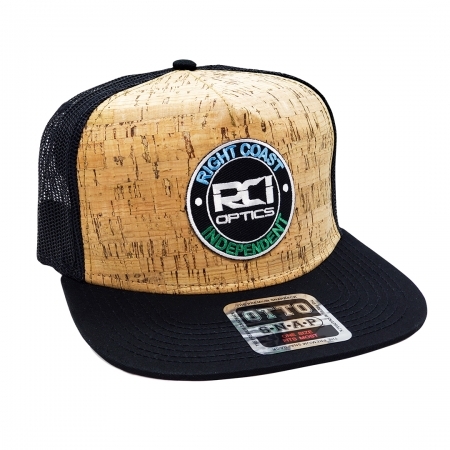 Our products were designed with the most discerning outdoor enthusiast in mind such as Sight Fisherman, Hunters, Intrepid Spirits and Elite Watermen of the world but with the East Coast Vibe ~ Right Coast Independent. Levithan Series are manufactured with the Helius 2.2 or Helius 780 IR RCT High Impact lens system. In short, you have a lens that is 6 times more dense than traditional polycarbonate. 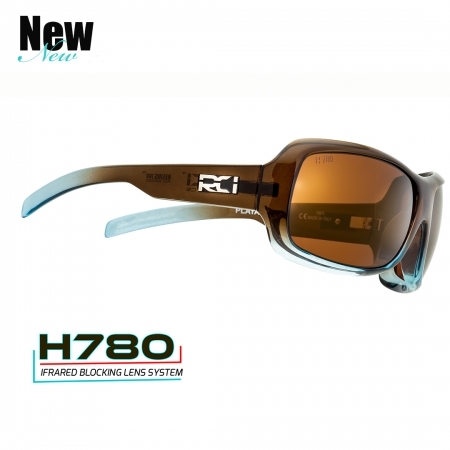 In fact this is not a poly lens but a remarkable material that can absorb an impact that is 7 times greater than that of the ANSI Z87 rating. Applications range from full tactical operations, hunting, sight fishing to anything that can be imagined outdoors. 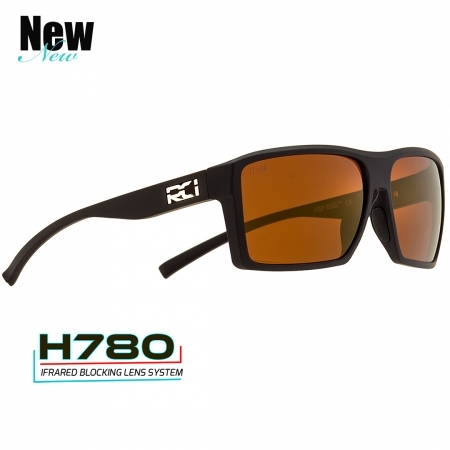 Classic Series utilize the same lens system while using traditional frame materials such as TR-90 Grilamid and is designed for more casual wear but still offers more protection than any others on the market. 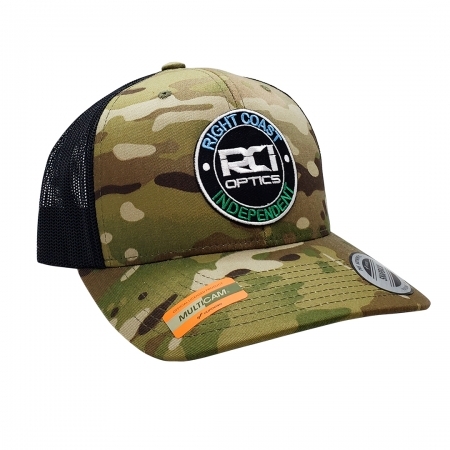 We are one of the few companies that exist in our field that is American Owned, Florida Grown and will compete for hearts and mind for the most discretionary outdoorsmen. 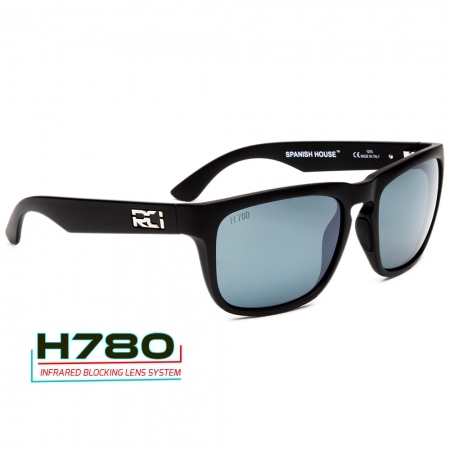 Our Products are 100% produced in Italy, which is the pinnacle of the eye wear industry. 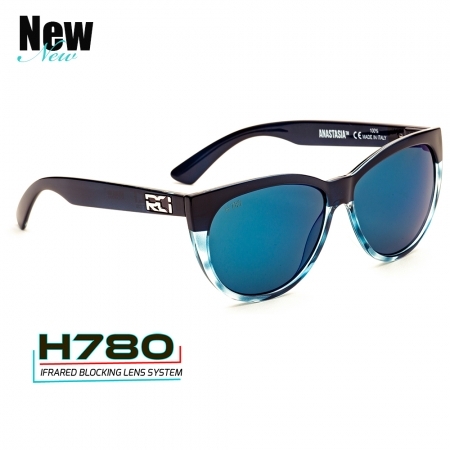 Our products are not built in China, Taiwan and any other place that is only known for cheap labor and low quality production. Only the best for our customers! All RCI Optics eyewear is warranted against manufacturer defects for two years from the date of purchase. 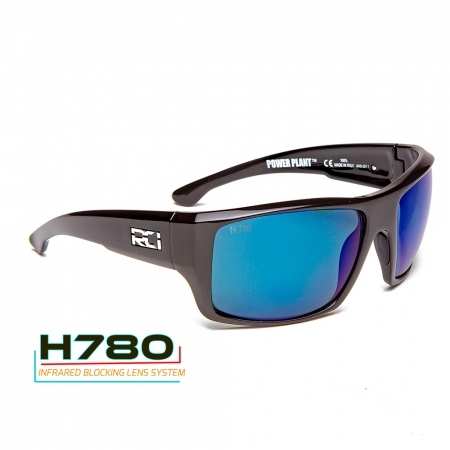 Proof of purchase is required and must be from an authorized dealer. Warranty is void if no valid proof of purchase is provided. 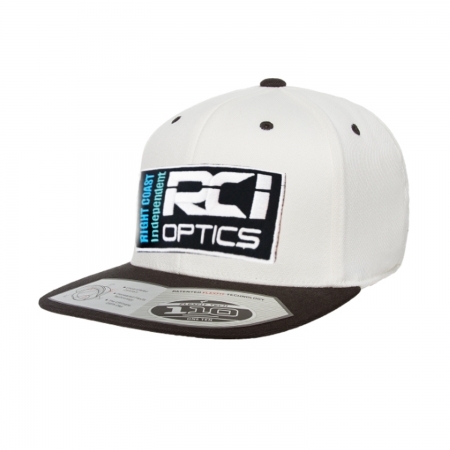 The RCI OPTICS sunglasses warranty does not cover scratched lenses or breakage caused by misuse, neglect or normal wear and tear. 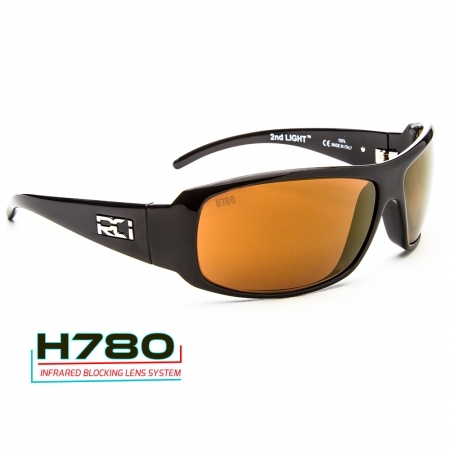 Alteration of RCI products will void warranty. All claims are to be handled by RCI Optics direct .Additional lenses can be purchased through RCI OPTICS. We offer Paypal Standard as a payment gateway. You can also use Credit Cards such as Visa, Mastercard, Discover and American Express if you do not have a Paypal Account. You can use the drop down menus to locate your model or just type in a search question to retrieve to most relevant answer or product. RCI Optics has Addressed the failures of high dollar manufactures with the drive to produce the most reliable, stylish and performance driven eyewear on the market. 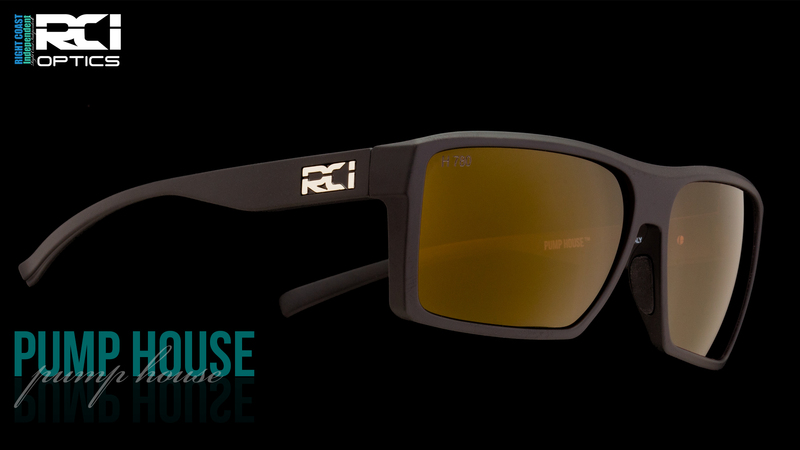 I can honestly say I’ve never seen eyewear perform like my RCI’s. 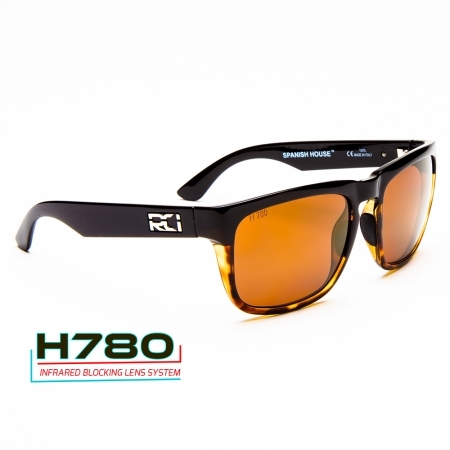 Optical clarity, eliminated eye strain, polarization that leaves competitors in the dust and frames built to withstand the extreme heat, salt and sunscreen I put them through on a daily basis. I’ll never leave home without my pair. 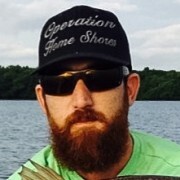 Our mission at Operation Home Shores, Inc. is to give back to our veterans for their sacrifice by way of fishing, hunting, and shooting sports. We spend countless hours in the field pursuing the ultimate adventure and we expect our gear to hold up to the pressure. 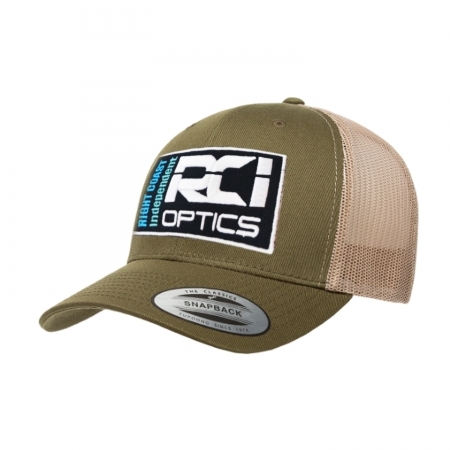 RCI Optics provides a lens that exceeds our demand in regards to mission effectiveness, and is proven to be the best polarized optic we have used in our 15 years plus of sight fishing experience. When it comes to spending my hard earned dollars on equipment, I only reach for the best. 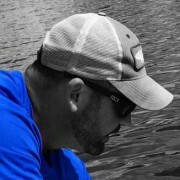 The Leviathan series have stood the test on the water and in the woods, time and time again. 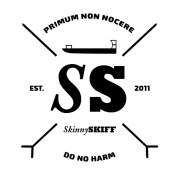 No other manufacturer has stood by their product with outstanding customer service and a no excuses mentality. 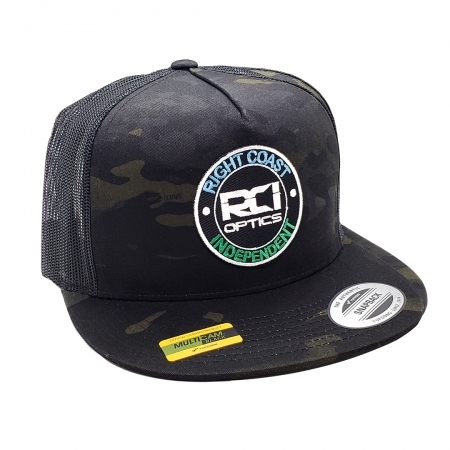 If you are into fishing, hunting, shooting sports, and boating then you owe it to yourself. Make no mistake, the advantage is truly clear. never know that they were there. Incredible work guys!!!!! !